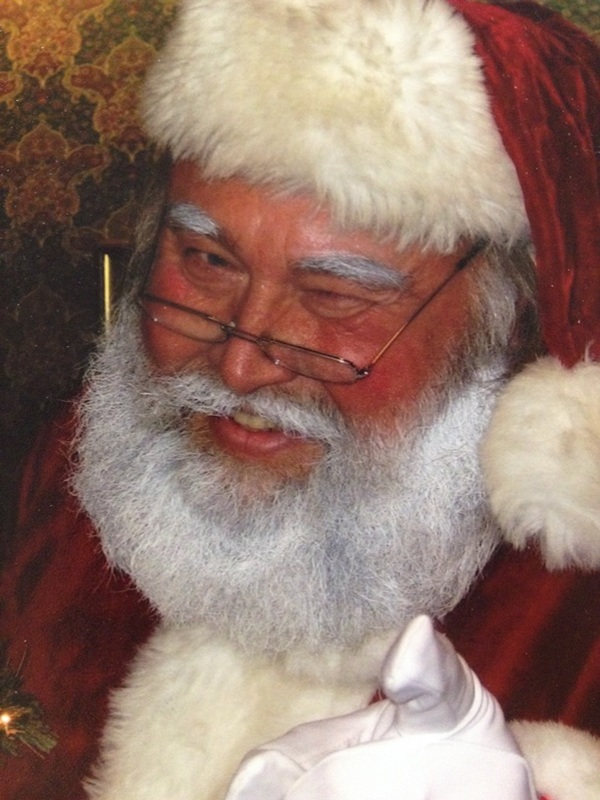 KFOL Annual Open House – with Santa! The Kingsley Friends of the Library invite you to attend out popular annual Holiday Open House. Our Community Room will be filled with live music, crafts, and refreshments. Plus – Santa Claus is coming to town! So put on your holiday cheer, and bring the whole family (don’t forget the camera) for a delightful afternoon. You will likely find your friends here! It’s the perfect event to create a holiday mood.